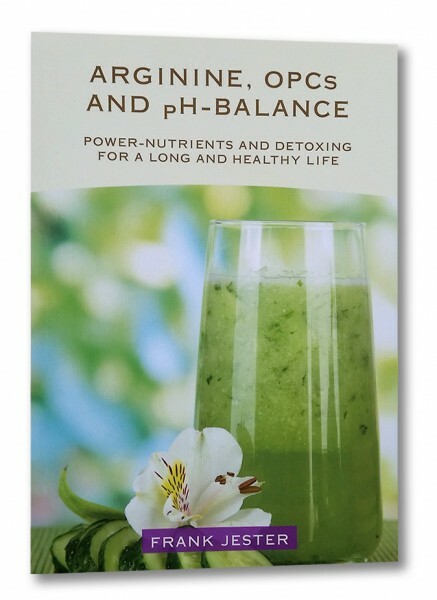 Produktinformationen "Arginine, OPCs and pH-Balance (englische Ausgabe)"
There are over 40.000 different illnesses. Does that there are 40.000 states of health? We are either healthy or we are not. Accompany Frank Jester - Hamburg´s hardiest doctor - on his journey through our bodies, towards better health and a greater sense of well-being. Even if you don´t intend to bathe in ice or cycle to Morocco as he has done, you can still make use of his unusual approach and wealth of experience for your own health and well-being. The book provides fascinating, well-founded insights into major academic findings from nutritional medicine and shows how you can make the most of them in your own life. Weiterführende Links zu "Arginine, OPCs and pH-Balance (englische Ausgabe)"
Unser Kommentar zu "Arginine, OPCs and pH-Balance (englische Ausgabe)"